United snapped up the Brazilian midfielder during the summer transfer window for a hefty £52m, but he is yet to make much of an impression at Old Trafford, having made just 15 appearances in all competitions so far this season. He has also only featured twice in the Premier League since Solskjaer was appointed as interim manager back in December. 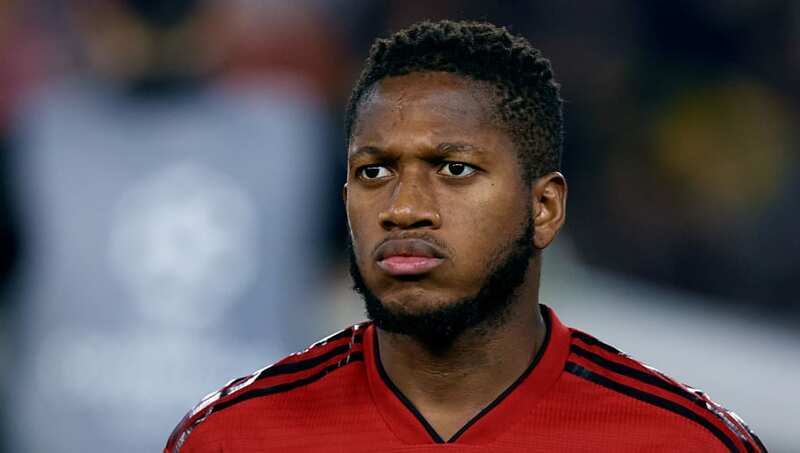 Fred was left out of the ​United squad entirely as the Red Devils strolled to ​victory over Fulham on Saturday afternoon, but Solskjaer claimed that he will still have a chance to impress before the end of the season. ​"Fred is exactly like everyone else. You know he's going to be able to contribute and he will contribute, don't worry about that." Solskjaer said, as per ​The Mirror. Solskjaer has previously commented on Fred's situation at United, suggesting he simply needs time to adjust to life in the Premier League. "We know there’s a very, very good player there with Fred so hopefully he’ll adjust to the English game because there’s no doubt there's talent, absolutely no doubt," he said last month. "It’s always difficult to come here. One: It’s Man United, you’re expected to perform straight away. Two: It’s an English league that he’s not used to. "But he’s a Brazilian international, Andreas [Perreira] is a Brazilian international, the talent is there and when they get the chance the next time... it’s easier to come into a team that’s doing well."